When Are the Different Apples Ready? 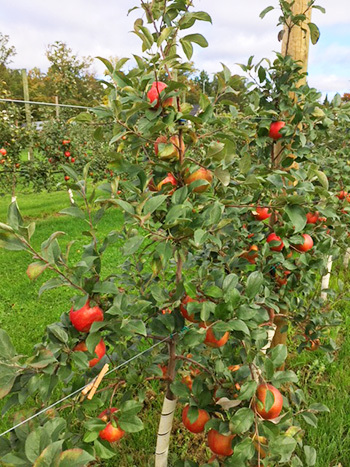 Our apples mature at different times throughout the harvest season starting in August and going into October. 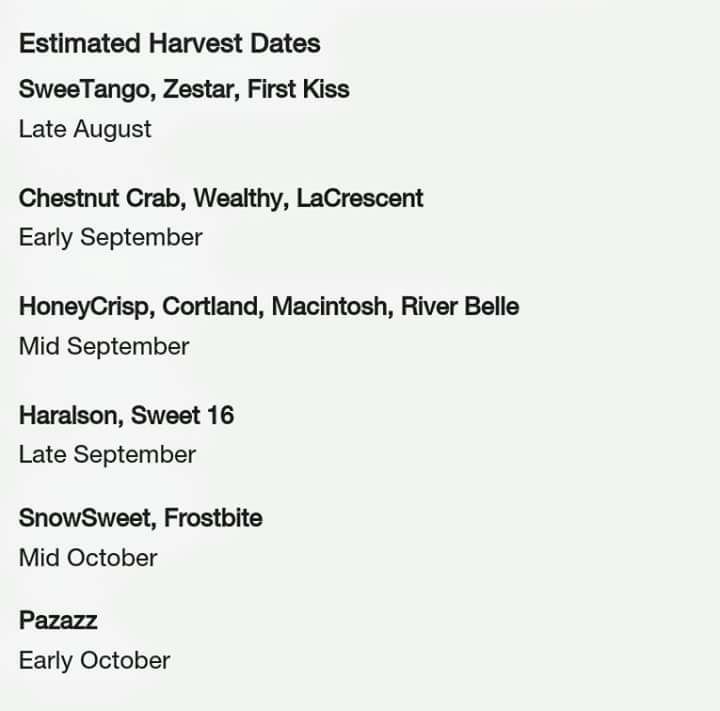 See the chart below for more information on your favorite variety.